Elegant Themes is one of the most famous WordPress Themes creators. They do provide one of the best drag and drop visual website builder – Divi. If you have got that and looking to create websites, here are few Divi premium plugins which can help. When talk arises about plugins, the first thing that comes to my mind is a very subtle comparison my father had made while explaining the concept of plugins to me. He said plugins are like a software version of pen drives. Plugins have become a crucial part of software these days, its most common and well-known use is in browsers. WordPress is also the same and allows you to use plugins for additional functionalities. One particularly famous name in the WordPress world of themes is Divi, which has earned nicknames like “The Ultimate WordPress Theme”, due to its wide range of attractive features and designs. You can check my detailed review of Elegant Themes to get a good idea about Divi. Here we are going to talk about how you enhance the functionality of Divi by installing additional plugins. There are a large number of Divi premium plugins, among which I’ve singled out and shall discuss ten, which are considered the best by popular opinion. 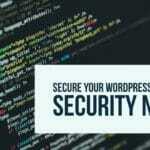 If you have recently bought an Elegant Themes license and are looking for some help to buy the best 3rd party plugins, then below mention Divi premium plugins are definitely the best choice, and this might just be your perfect go-to article. 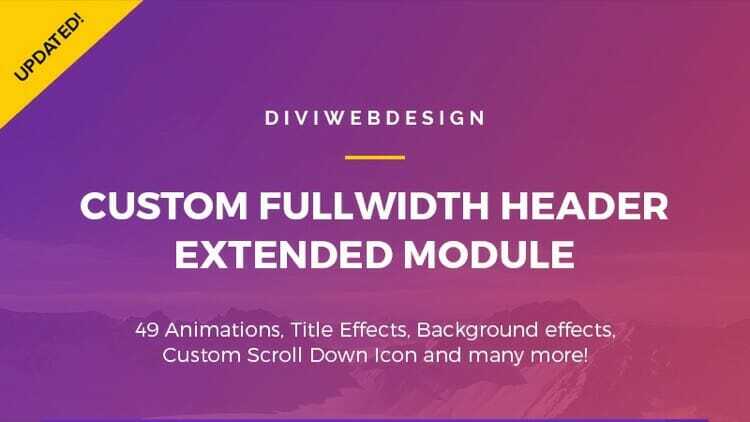 Divi Booster is popular for its numerous attractive features such as changing the appearance of just a single page, leaving the others untouched; preventing shrinking of the header when you scroll, and much more. You can make the main content overlap the header, and even place images above the header. Booster has footer customizations too, as well as developer tools, a CSS manager and so much more. You can actually place requests for certain features to the author, who acknowledges and provides the same. One of the best ways to stand out your landing pages is the use of icons. Divi Icons Pro gives you an access to 2500+ icons which you can directly use while creating pages. The icons are directly available in Divi Builder and you can easily search them while using. All of them are neatly indexed and organized according to the category, which makes it easy to use. The icons are also divided into basic line icons, font awesome or Material Design icons which will look great on every screen. So go ahead and get the Divi Icons Pro Plugin to start using these icons. Divi Switch adds features via toggles, which gives around 100 visual customizations. 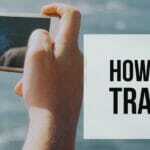 These customizations include animations, filters, transitions and a lot more. The footer may be hidden, animations can be added to blurb icons, the header info can be enlarged, lightbox activity can be stopped, etc etc. One of its special features is that it has special code box styles, as well as styles for Contact Form 7. Divi Footer Editor by Aspen Grove Studios makes the modification of the global footer easier. Images, videos, links and other media can be added using the TinyMCE editor. You can add HTML and CSS styling to change the background color, font features, etc. Third-party shortcodes may be added as well. This plugin works with both Divi and Extra. 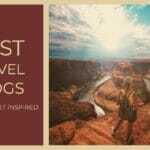 Custom Fullwidth Header Extended Module adds animations and effects. You may have solid or transparent backgrounds, and add various effects to your liking. There is a full-screen feature included in the header which is toggled with a single button click. Some of its key features include rotator and textillate effects, 3 title and background effects each, and plenty of other effects. 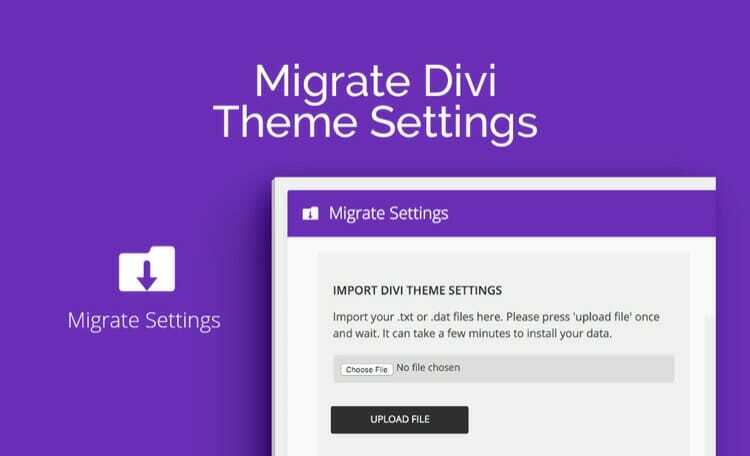 Migrate Divi Theme Settings makes saving and moving theme settings simple. It makes it easier for developers and child theme designers to package their work. This includes single-click backup and restoring, moves settings from one site to others, and much more. Divi Ghoster allows you to replace Divi and Elegant Themes’ branding with your own brand in WordPress. This is one of the good plugins if you are a developer and want to white label the Divi installation. The logo, colors etc can be replaced. Divi source code is hidden from theme detectors and from others who wish to know which tools you are using. You can hide the Divi identification on front-end and back-end which makes it easy to completely hide Divi theme. However, this feature may be turned off if desired. Divi and Extra Layout Injector allows the user to insert layouts with modules in many locations. It includes Shortcodes for providing data and the name of the website. CSS, 3rd party shortcode, and advanced markup are enabled for adding complex layouts. You can also create a separate page and select it from a list to build the 404 page with Divi Builder. Some of its key features include excluding pages, 404 Layout Injector, and much more. Divi Dashboard Welcome gives control to the user over the WordPress dashboard, allowing one to create one’s own page. Customization of this screen makes it possible for you to use this space to upsell your services, provide links etc. The page is private to prevent access by visitors or Google. Dashboard Welcome can use Divi Leads’ a/b split testing, which you can enable on your own site. 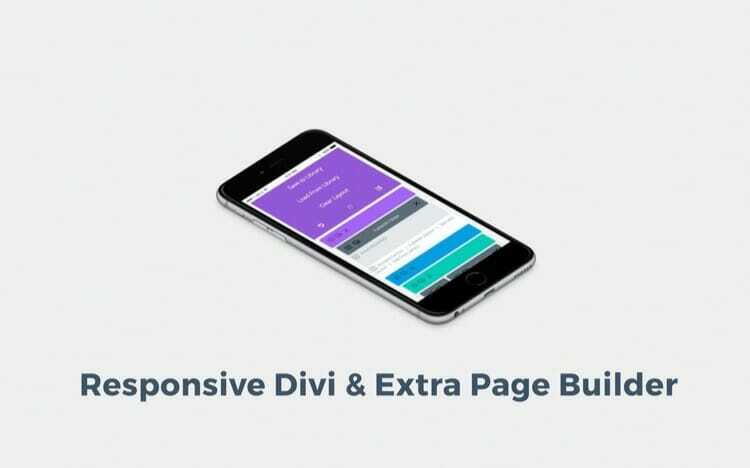 A Mobile Friendly Divi/Extra Page Builder makes the Builder more usable on mobiles. This is important because Divi Builder doesn’t quite fit mobile screens. This plugin rearranges the layout, making it the best possible layout for small screens. This is really handy if you are managing multiple client sites and need to provide support on the go. Page Builder Everywhere allows you to place sections above or below the menu or the footer or in the sidebar. It includes the same customization as Divi Builder, working exactly the same way. Module content such as maps, images, blog, testimonial etc can be placed in the header, footer or sidebars. So go ahead and buy this plugin to use the Divi functionality on every section on your site. Elegant Themes has a total of 87 themes and 3 plugins and has had regular updates ever since its release. Divi is now the most favorite of Elegant Themes theme which allows you to build your sites by easy drag and drop modules. If you do not want the theme and would like to get the drag and drop builder, you can try Divi plugin. Divi Premium Plugins enable a stylish theme that can be customized in nearly any way possible, which is why Divi could be the perfect theme for you. So go ahead and try Divi with these Divi premium plugins.